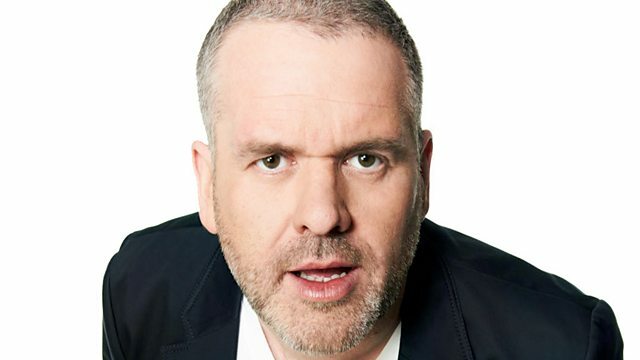 The award-winning Chris Moyles Show with the award-winning Chris Moyles. Chris is joined by Simon Pegg and Nick Frost. The online voting for British Breakthrough Act at the Brits 2011 mentioned in this programme closes on Fri 11th Feb at 12pm. We talk about what Chris had for his tea last night and about Dom's incredible gym routine. Chris and Aled have a discussion about the content of the show and Dave tries to act as Switzerland. We talk about Tina bringing her silly dog in this week, and the fact that Chris and Dave don't really like dogs. Celebrity Raspberry with Helen who wrongly guesses Pink. She's obviously not right, but she was a nice person and fun. Can you beat the team? Simon and Nick talk about their new films and the idea of Chris starring in a film with them. Chris runs through the nominees you can vote for. We talk about big boss ben and his wife who's not had the baby yet. Push! We play some more Toby LeRone clips featuring stupid DJs. Carpark Catchphrase with Amy and Eddie. Eddie wins and Amy is finally off. We chat to Fearne about her hair and Mumford and Sons.